Alexander Zverev showed signs of a return to his explosive best in a 6-1 6-4 win over Felix Auger-Aliassime. Zverev, who lives in Monte Carlo, reached the semi-finals of his 'home' event a year ago, but has endured a difficult 2019 season. After finishing runner-up to Nick Kyrgios in Acapulco, Zverev has suffered early exits at Indian Wells, Miami and Marrakech. A sick Alexander Zverev was sent packing from the BNP Paribas Open with a 6-3 6-1 defeat by fellow German Jan-Lennard Struff in the third round at Indian Wells, California on Monday. 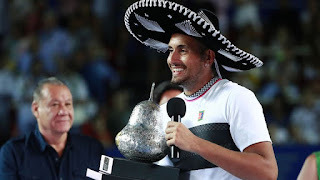 Nick Kyrgios saved his best performance of a brilliant week for last as the Australian stunned second seed Alexander Zverev 6-3 6-4 to win the Acapulco International in Mexico on Saturday for his fifth career ATP title. 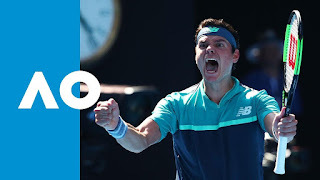 The temperamental Aussie, whose scintillating run to the final included wins over multiple grand slam winners Stan Wawrinka and Rafa Nadal, played free and focused from the outset and frustrated German Zverev with a steady diet of drop shots. Alexander Zverev was upset by Philipp Kohlschreiber in four sets in the US Open third round. 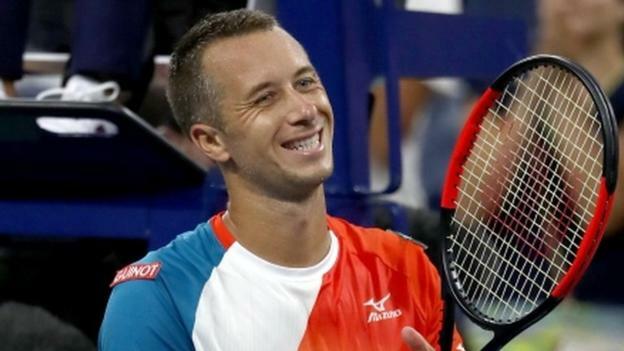 Kohlschreiber won 6-7(1) 6-4 6-1 6-3. 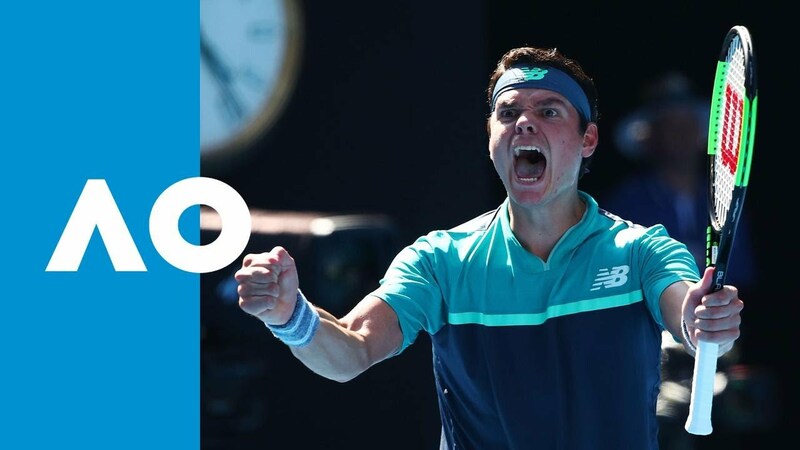 The versatile 34-year-old showed none of the mental fragility that has dogged him in the past, recovering well after being trounced in a first set tiebreak to set up a last 16 meeting with Japan's Kei Nishikori, the 21st seed. Alexander Zverev, the No. 4 seed had a straight-set victory over Peter Polansky in R1 of the 2018 US Open, 6-2, 6-1, 6-2. 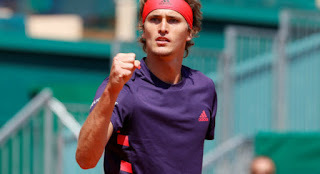 Alexander Zverev reached the second round with a 6-2, 6-1, 6-2 victory over Peter Polansky. 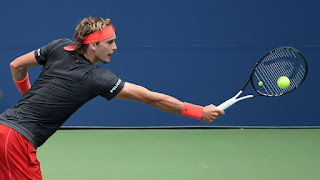 Zverev needed just 96 minutes to dispatch Polansky, a Canadian who had the odd distinction of becoming the first player to make the main draw of all four Grand Slams in a single year as a lucky loser. Polandky's luck ran out in the first round, just as it did at the Australian Open, French Open and Wimbledon. Juan Martin del Potro and Alexander Zverev sparred today on the court, getting ready for the 2018 US Open. Watch ATP World Tour Uncovered as 9-year-old Brenna Sherman gives Alexander Zverev, Marin Cilic and fellow ATP World Tour stars a lesson in local geography at the Western & Southern Open in Cincinnati. Alex Zverev said on Tuesday he had appointed Ivan Lendl to his coaching team as he looks to convert his burgeoning potential into Grand Slam success. Zverev posted a message on Instagram welcoming Lendl to his team with the pair having trained together in Florida this year. The 21-year-old, known as Sascha, had been working with Juan Carlos Ferrero but split with the Spaniard earlier this year. 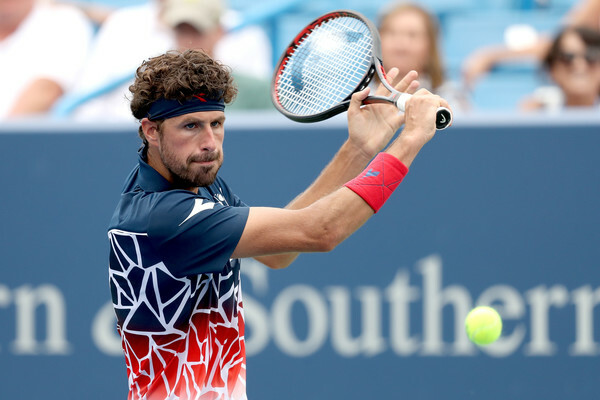 Robin Haase upset Alexander Zverev 5-7 6-5 7-5 at the Cincinnati Masters and cruised into the third round. Haase, who last week kicked off his North American hardcourt swing by reaching the Toronto quarter-finals, converted six of seven break point opportunities to get by world number three Zverev in a match lasting two hours and 25 minutes. Alexander Zverev reflects on his performances at the Citi Open and the Rogers Cup before looking ahead to the Western & Southern Open in Cincinnati. Alexander Zverev reflects on his championship match victory at the 2018 Citi Open against Aussie Alex de Minaur. 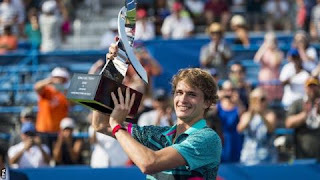 Watch highlights as Alexander Zverev defeats Alex de Minaur in the youngest Citi Open in 36 years to retain his title in Washington, D.C.
Alexander Zverev and Mischa Zverev reflect on their first tour-level meeting, in which Alexander triumphed, at the 2018 Citi Open. Alexander Zverev won his third title of the year and the ninth of his career by defeating Alex De Minaur 6-2, 6-4 at the Citi Open. "What a fantastic week for me," Zverev said. "Winning a tournament on its 50th anniversary is something amazing. This has been a very special week for me. "(Defending a title) feels great and shows mental strength as well. It shows a little maturity I think." 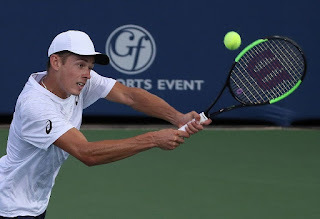 The Aussie teen outlasted Andrey Rublev 5-7, 7-6 (8/6), 6-4 after two hours and 52 minutes while 21-year-old German Zverev ousted Greek teen Stefanos Tsitsipas 6-2, 6-4. "It's one of the biggest wins of my career," De Minaur said. "Dug deep and never gave up. Couldn't be prouder of myself." 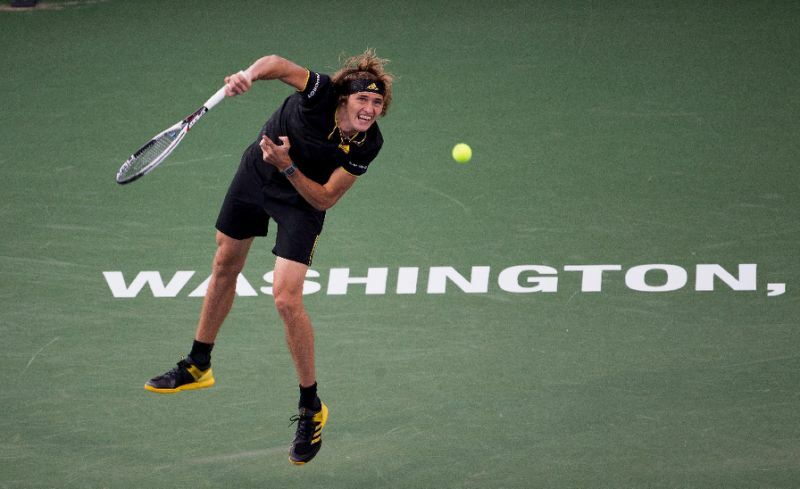 Alexander Zverev begins his bid to defend consecutive ATP hardcourt titles at this week's 50th Washington Open. Zverev hopes to repeat last year's success when he beat South African Kevin Anderson in the Washington final and then beat Roger Federer a week later in the final of the Canadian Open. 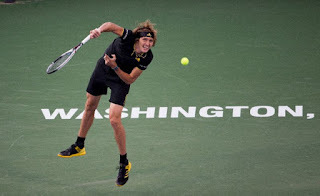 "Washington is perfect preparation for Toronto and Cincinnati," Zverev said, eyeing the major tuneups ahead of U.S. Open. "I've done a good two weeks of training, just general stuff. It was like a mini off-season for me, just a lot of work trying to get ready for the hardcourts." Alexander Zverev recalls the moment he got Roger Federer's autograph when he was five years old in this edition of My Story. Watch Mischa Zverev's serve and volley tactics from a new perspective, as the recently crowned Nature Valley International champion gives us point-of-view access during a practice session with brother Alexander Zverev.